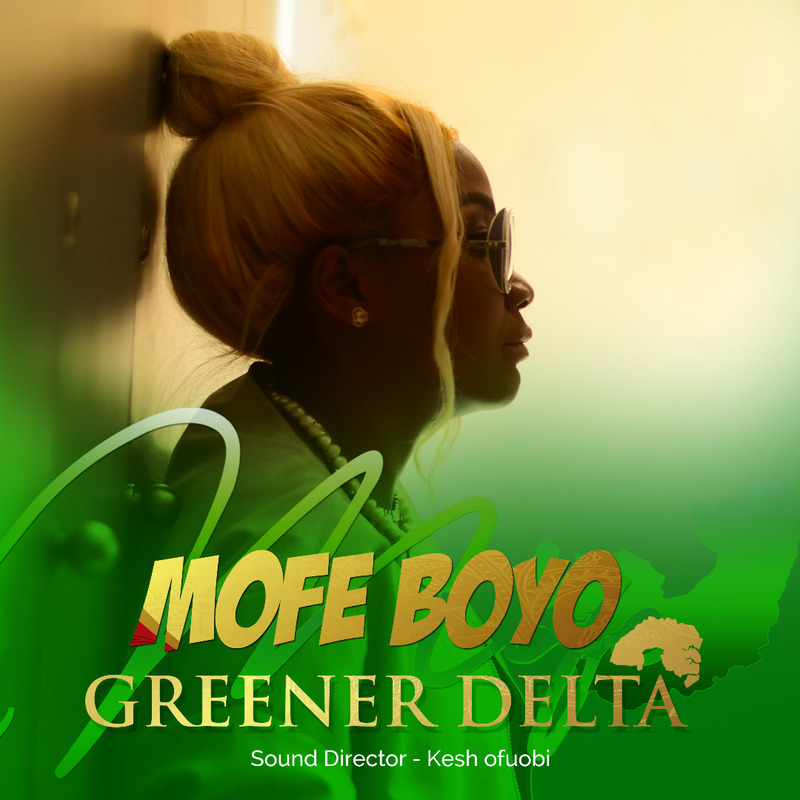 As part of activities lined up to promote her new song titled Greener Delta, ace musician reputed for exporting Shaku Shaku, a trendy music genre to the United States of America, and some European countries, Mofe Boyo, has toured Delta State. The singer hopes to use the new single to project Delta positively and make residents of the oil-rich state appreciate the challenges of climate change, encouraging them to key into the philosophy of not solely dependent on crude oil. The drive is also aimed at boosting agriculture in Delta State as oil is not renewable and is subject to global political and market forces. 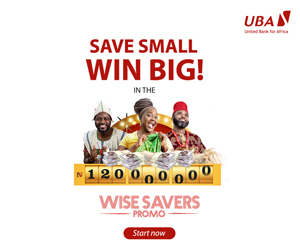 The initiative will also reduce environmental hazards such as gas flares and water pollution. The song has been widely accepted beyond the entire Niger Delta region as many of her fans from other parts of Nigeria and indeed from other countries enjoying the new hit from the Ololo crooner.